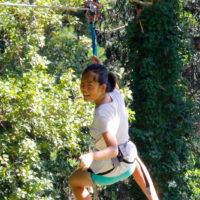 Zip lines are the main attraction within an adventure course. 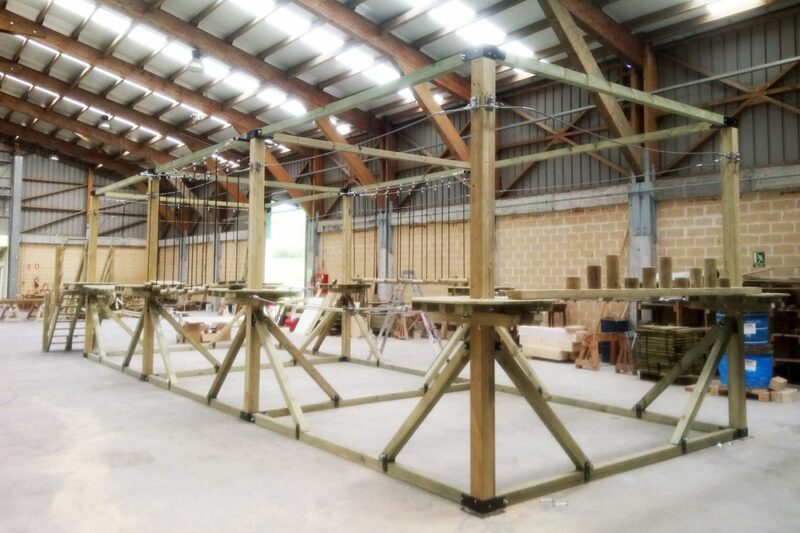 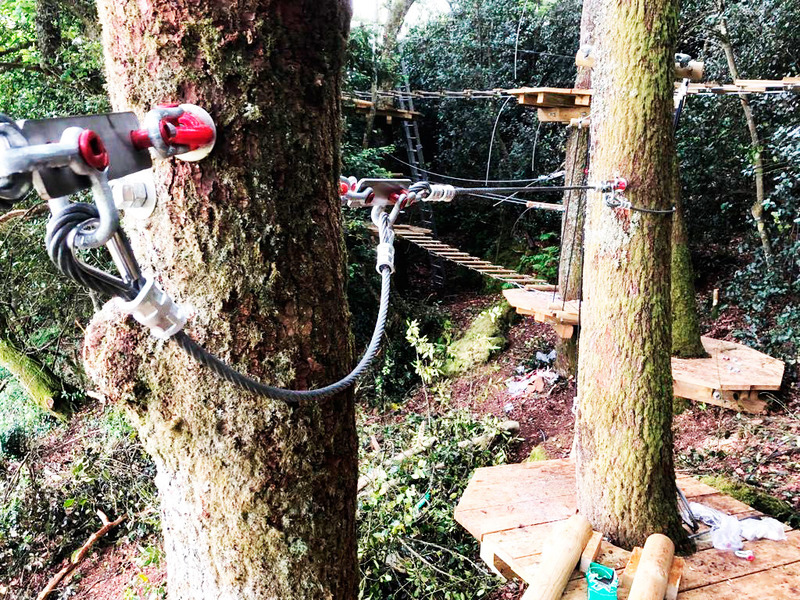 We put the focus on designing great zip lines up to 600m long. 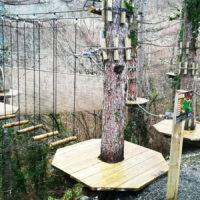 Zip lines as part of an adventure course. 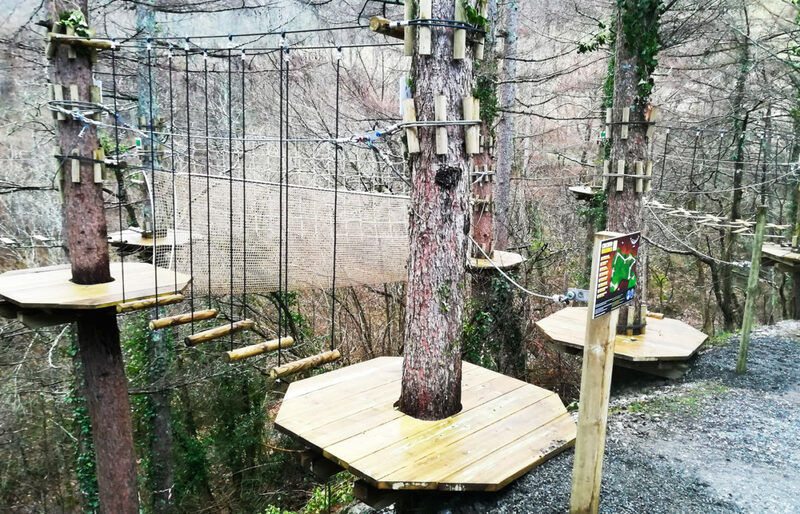 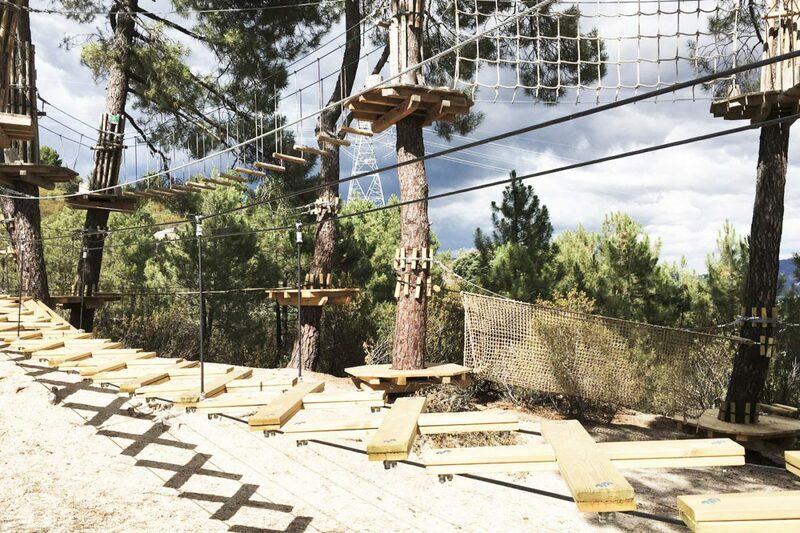 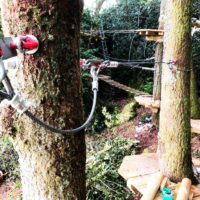 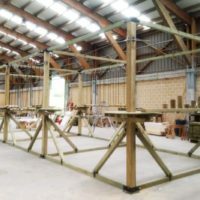 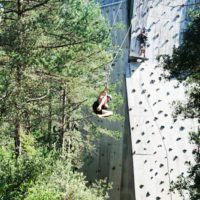 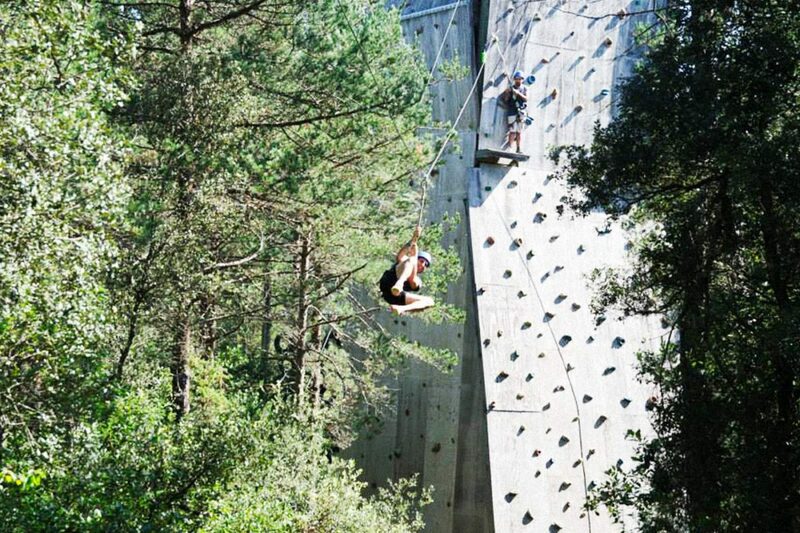 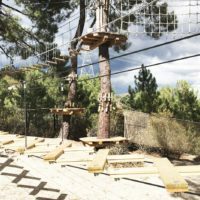 Adventure courses based on zip lines from tree to tree.